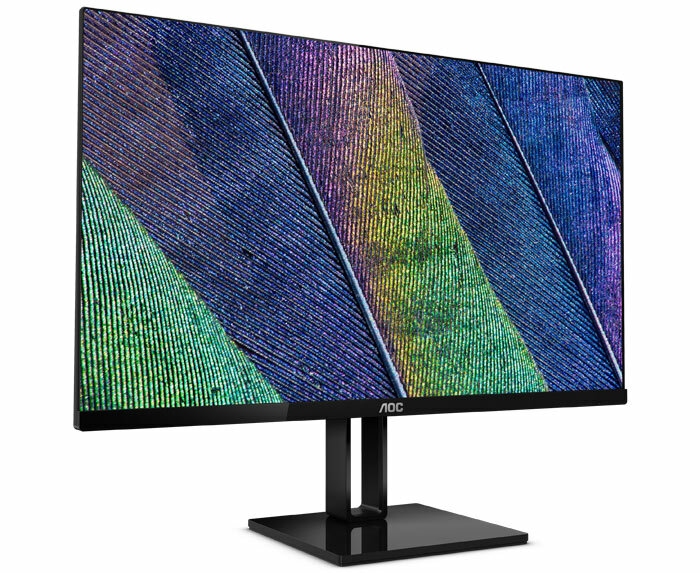 Display specialist AOC has announced a trio of new monitors which will form the foundation of a brand new 'V2' series. 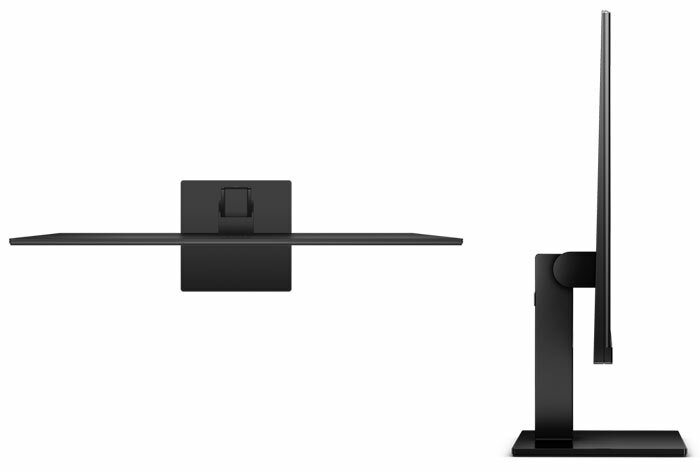 The series consists of super-slim Full HD IPS monitors featuring 3-sided frameless designs. 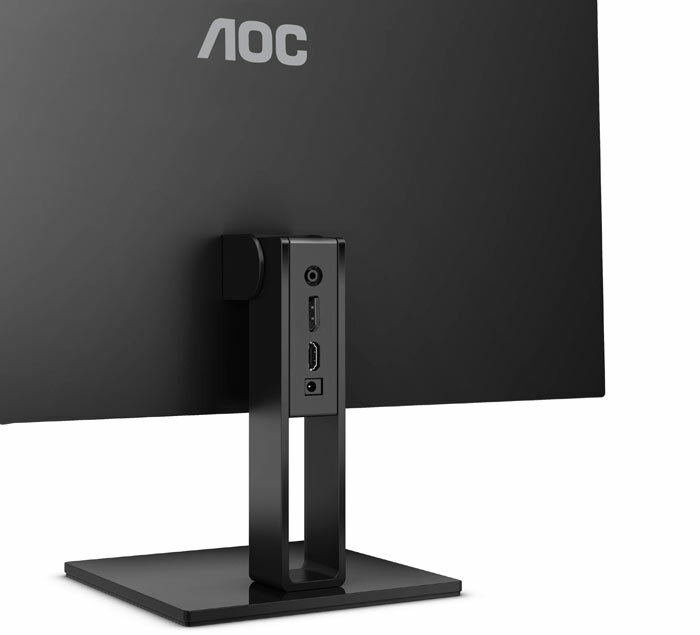 AOC says the V2 monitors are "as slim as a smartphone" (about 7.8mm) and with the elegant but sturdy metal stands appear to present an image "floating in the air". In its email to HEXUS, AOC said that the 22V2Q, 24V2Q and the 27V2Q are covered with a 3 years warranty and are going to be available in July 2018. MSRPs are £119, £129 and £179, respectively. At the time of writing I couldn't find links to official product pages on AOC's website. Interesting, especially for when I bulk buy for office desks. £100-120 tends to be a sweet spot for value and getting past the accounting hurdle. Only thing stopping me would be lack of portrait mode (looking at the hinge). 27" and still only offering 1080p? Just not at that price. No, the price for 27“ 1080 is quite reasonable, given the lack of frame… but in 27” I'd still look for a 1440, though, rather than 1080. Feels like they missed a big section of the market there.